Great landscapes don’t just happen. They begin with a plan. 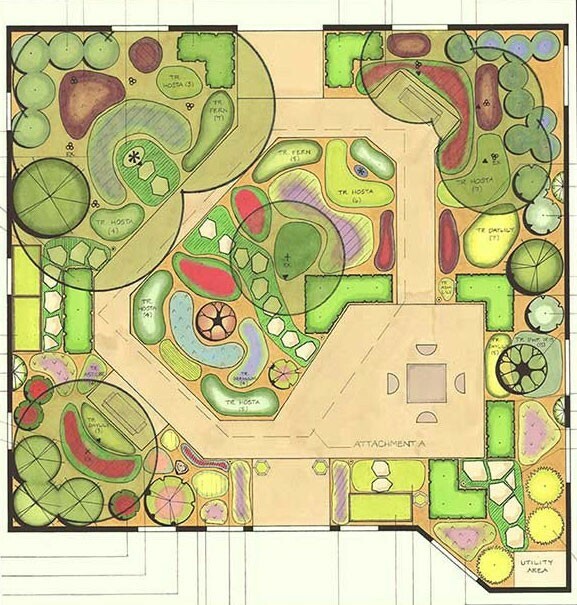 The landscape design process starts with imagination and purpose. 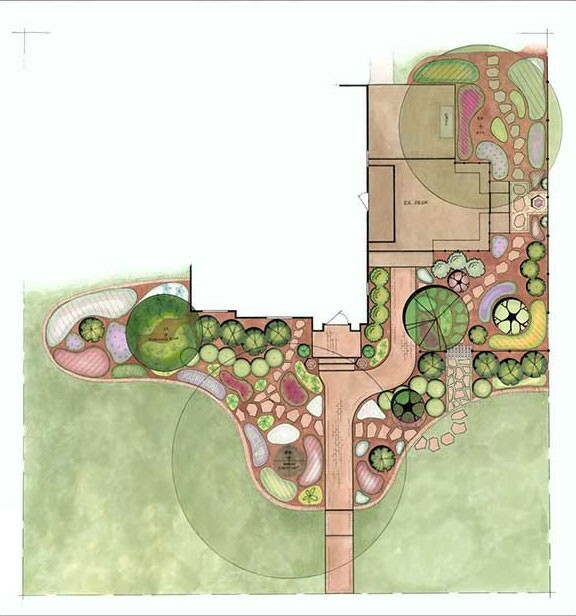 We begin by walking your property with you and discovering how you envision living in your outdoor spaces. 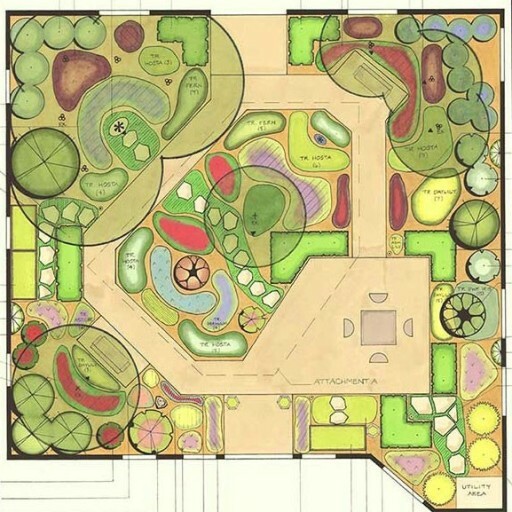 Your landscape designer will assess natural conditions like light, drainage, soils, existing vegetation and other natural conditions, along with factors like architectural details, neighboring views and utility locations. Bloom! has transformed my yard from the ordinary to the spectacular. 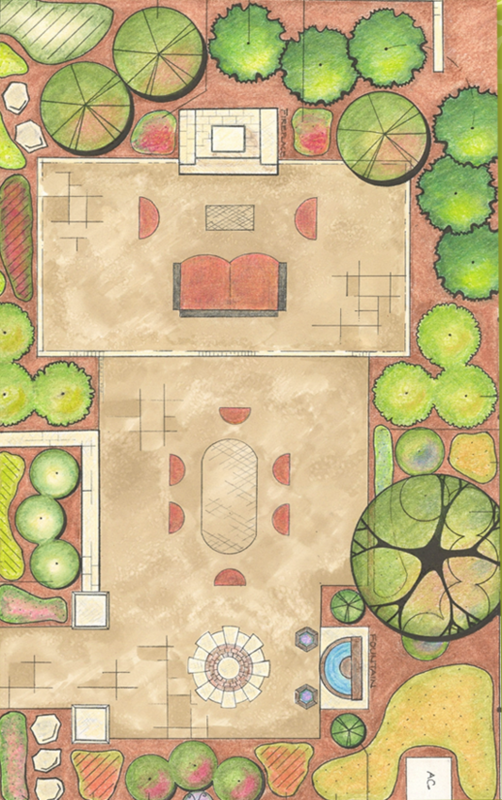 I am so pleased with the results of your design and plantings. The colors and textures are well organized and appealing to me and others who have seen my yard. The selection of perennials, shrubs and trees brings surprises throughout the year. The color changes are dramatic and inspiring. Thank you for a job well done. We listen to you and take the time to get to know your personal style, favorite colors and gardening interests. 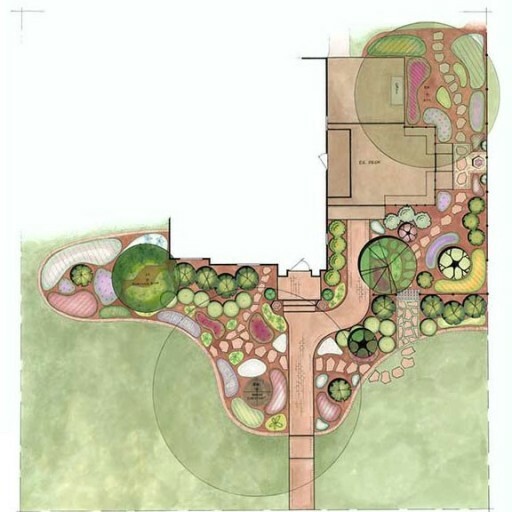 Your landscape plan is designed to blend your personality and tastes with the architecture of your home through beautiful lines, textures, forms and colors that create a cohesive look. With interesting plant choices and beautiful hardscape materials, Bloom! 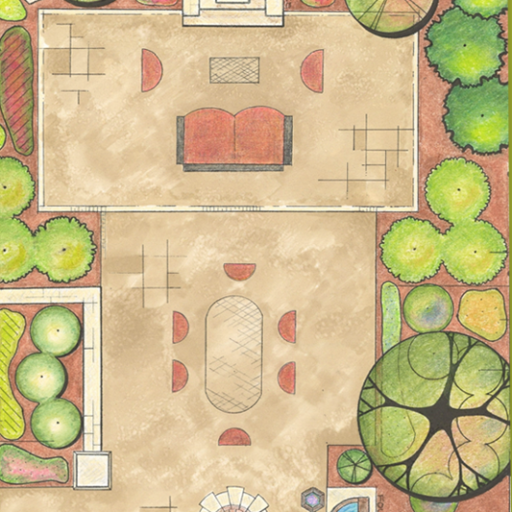 is here to help you transform your yard into your favorite relaxation destination.